Can I Hook My PS3 to My Monitor With USB? 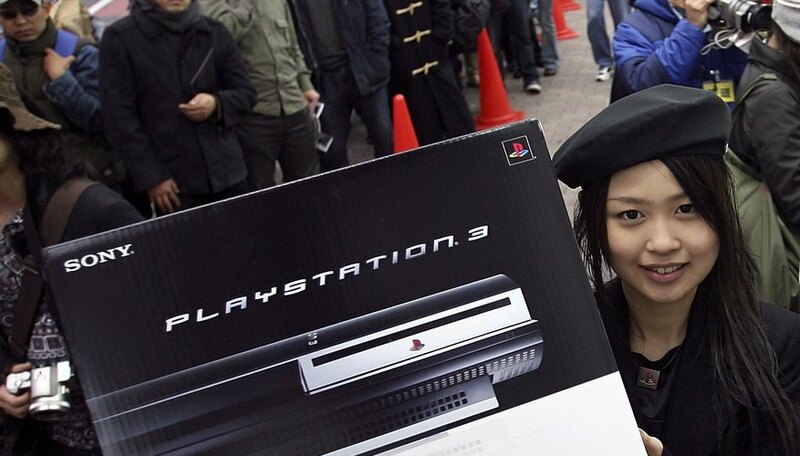 Sony PlayStation 3 consoles and various models of flat-panel monitors have USB ports, but a monitor can't serve as an output device for the console through a USB connection. You can use a monitor with your PlayStation3, though this will require extra hardware. The Sony PlayStation 3 comes with three types of ports: HDMI, proprietary composite and USB. The HDMI and composite ports can be used for audio and visual output, while the USB ports function as input devices. Monitor output varies, though most flat-panel monitors include VGA, or video graphics array, and DVI, digital visual interface, video ports. Some monitors may also have a USB inputs and can act as a USB hub. If you want to output your PlayStation 3's video to your monitor, you need a monitor with a DVI or VGA input. DVI is recommended over VGA, as it has better picture quality, making it more suited for the PlayStation 3's higher graphics output. You can then use an HDMI to DVI or HDMI to VGA cable to connect your monitor to your PlayStation 3. When you use the HDMI-to-DVI or HDMI-to-VGA option to connect to your monitor, you're connecting video, but not sound. To hear sound while using your monitor for the PlayStation 3's video, you need an external speaker system that includes the right and left channel audio inputs. Connect the PlayStation 3's component cable to the back of the console and then connect just the red and white audio cables to your speakers. If you use component cables for your audio, change the setting on the PS3's audio settings menu to recognize the component cable audio. To do this, turn on your PS3, go to "Settings" and "Sound Settings" and select "Audio Output Settings" and choose "AV Multi Out" connector. For the best video and audio quality, use an HDTV with HDMI input whenever possible. You can purchase smaller HDTVs that are similar in size and price to flat-panel monitors. Michelle Mista has loved technology since her earliest days. She began her career as an IT professional in the Silicon Valley. Mista combines her love of technology and writing to write about technology for the non-techies.